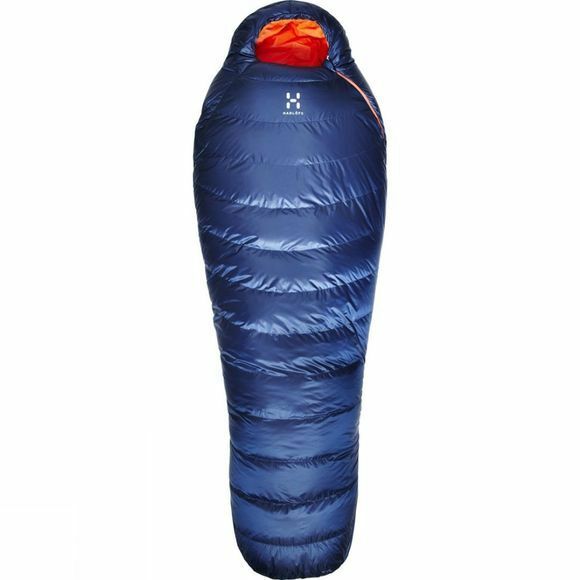 The Cetus -10 Regular Sleeping Bag from Haglöfs is a classic all-round sleeping bag offering a good nights sleep in luxurious comfort. Designed for trekking and hiking it features duck down insulation and an ergonomic design for easy movement without extra unneccessary weight. 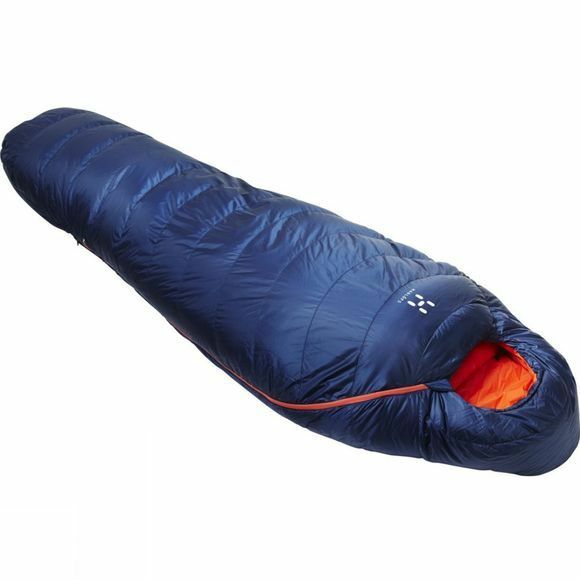 It is designed to keep you warm and toasty down to -10°C which is perfect for a 3-4 season sleeping bag in the UK.